Impaired Driving or DUI charges often affect individuals with no previous experience with the criminal justice system. Get a DUI lawyer to protect you! There can be further consequences imposed by Manitoba Public Insurance, and U.S. border services. The impact on employment and your liberty can be severe. Legislators have put a substantial amount of law designed at addressing impaired driving related offences into effect. 62 pages of the Criminal Code are devoted to impaired driving, compared to the 19 pages that cover murder. This highlights the need for defence counsel to have experience and knowledge about both existing legislation and the most recent interpretation of that law that has come through the courts at every level, from the Manitoba Provincial Court to the Supreme Court of Canada. Should I fight my charge, and how much will this cost? Will I get a criminal record, and how could this affect me? Will I lose my license, and will my insurance be affected? Before any of these questions can be answered, it is important to distinguish among the possible charges that one may face. These are often referred to as “impaired driving” charges. *Impaired Driving by Drugs and Narcotics is a related offence that has unique elements and is dealt with separately below. Should I fight my charge, and how much will it cost? While it is impossible to give an informed opinion on how one should proceed with a criminal charge without a consultation to review the unique circumstances of a particular case, determining how to proceed when faced with an Impaired Driving charge should weight the benefits against the cost. Regardless of the particular circumstances of a case, the law imposes mandatory minimum sentences for any conviction or guilty plea. A conviction for Refuse Breathalyzer carries a higher minimum fine and a longer minimum driving prohibition (two-year minimum). There are other factors that can increase the minimum sentence that a judge is required to impose. For example, if the Crown proceeds by way of a second Drive Impaired charge and you plead guilty, you are subject to a MINIMUM 30 DAYS PRISON SENTENCE. There is NO COST and obligation attached to the FREE CONSULTATION offered by Matt Gould, Winnipeg DUI Lawyer at Brodsky & Company. The FREE CONSULATION for an Impaired Drive charge analysis and evaluation is designed to provide the necessary information to make an informed decision on how to proceed. The free consultation allows Matthew Gould to assess the strengths and weaknesses of the case against you, and explains the options available in a specific case. The analysis also provides an estimate of the cost of pursuing various options. The field of “Impaired by Drug” is extremely significant due to the emerging changes in Canada’s marijuana laws. Legislative proposals to enhance drug-impaired driving investigations are currently underway. 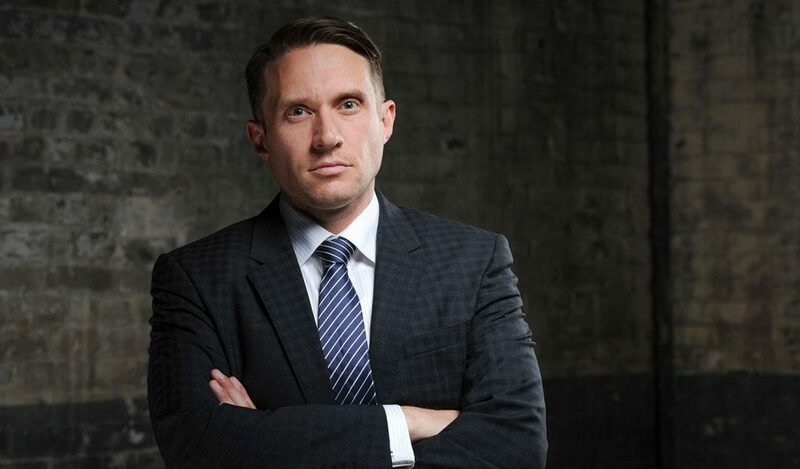 Matt Gould’s FREE CONSULTATION for impaired driving by drugs and narcotics charges allows him to provide you with an assessment of the strengths and weaknesses of the case against you. It comes with no obligations and lets him explain the options that are available to you in your specific case. 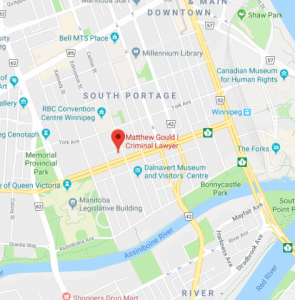 Contact Matt Gould today for your free consultation with a Winnipeg DUI lawyer.